For ALL enquiries regarding the Show, just use our contact details below or fill out the 'contact us' form. Give our page a like! 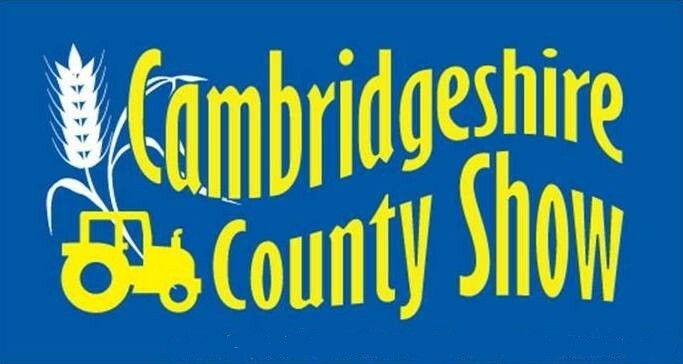 Keep updated with all the latest news, information and pics from the Cambridgeshire County Show. You can find us on Twitter. We'll be posting all the latest news leading up to the show and beyond. Make sure you don't miss out. Take a look through our Instagram page to see all our snaps from previous shows up until the latest one. You might even spot yourself!